This combination of graphic memoir, self-help manual, and merchandising adapts the 2009 prose edition of the same title for younger readers, featuring artwork by Crosland that captures a bracing urban energy. 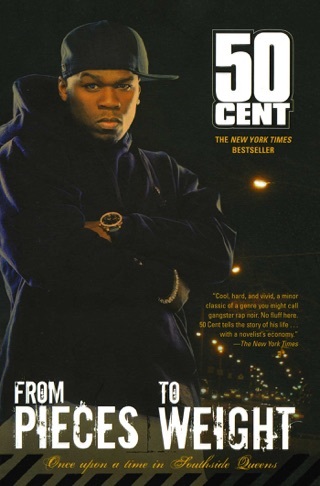 The bio of 50 Cent in the book s back matter reads, in part, He began drug dealing at the age of twelve, which gave him the need to become fearless in order to attain success and power on the streets and, later, in the recording industry. 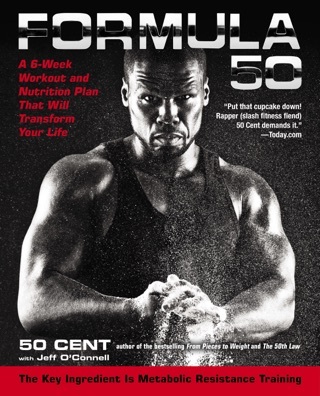 This extraordinary mixed message animates the morally confused story of 50 Cent s rise to fame. 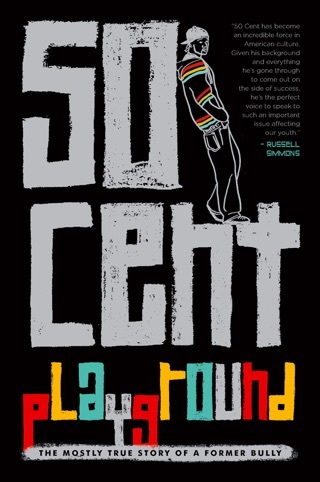 Fifty is portrayed as an ambitious kid who started dealing drugs early as a way to subvert the limited opportunities of his oppressive urban environment. After a stint in jail, he transitions to a music career, using his hustler s eye and an entrepreneurial approach to gain advantage in unfamiliar territory. 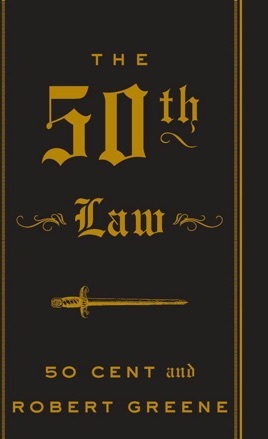 The book adapts ideas from Greene s earlier bestseller, The 48 Laws of Power, which reduced the writings of Machiavelli and Sun Tzu to sound bite sized corporate jargon. In this version, younger readers are encouraged to Create Little Empires and Move Higher Up the Food Chain. Despite some positive, constructive points, it s hard to get past the uncritical portrayal of Fifty s drug dealing and its gleaming silver lining. If you haven't read the book and are making predicated comments based on the fact that 50cent is a part of the book then please take your dumbass comments somewhere else. To say that a book is bad because you have a biased opinion of the author takes stupidity to another level! 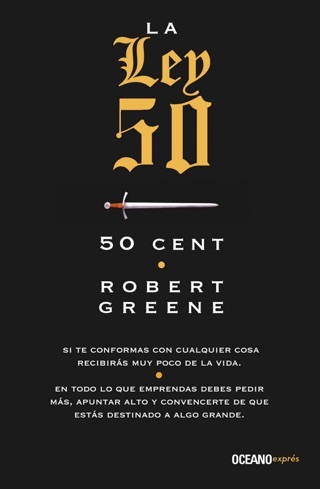 I have read Robert Greenes books (48 Laws of Power and the Art of Seduction) and believe him to be an accomplished writer as well as an informed individual. 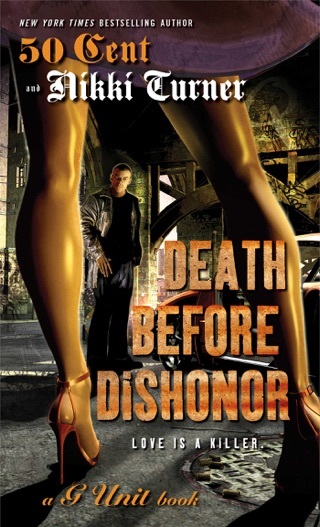 His writing style is perfectly suited for my tastes and the side stories are entertaining and I formative. This book is all the more practical as it relates current events to historic events and shows the correlation between the two. A must read for anyone looking to strengthen their work ethic and position or for anyone looking for an interesting read. If your bad mouthing a book based on the author, I'd suggest starting an art farm and not coming out of your mamas basement! Sometimes you need a stepping stone to reach the stars,..
Medicine is only good if it's accessible, in the same way knowledge is only good if it can be understood. I've read the first three of R.Greene's books and this book is as powerful if not more potent than his prior books because it is a doorway of greatness for those who need hope and a pathway to begin their walk towards greatness. It can be medicine for those who hustle and grind in the hood. This book is a blueprint to move up in life.